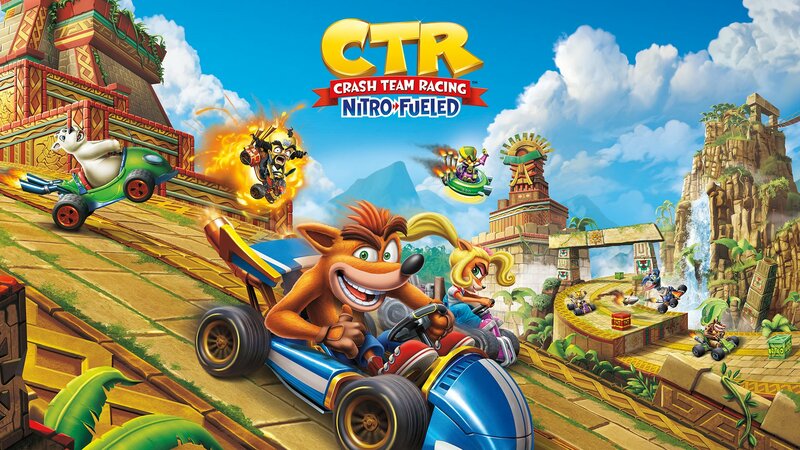 Earlier in November, we learned that Sony’s PlayStation Classic mini console did not include some major classics such as Crash, Spyro, Tomb Raider and Driver, which is quite disappointing but not surprising for Crash and Spyro, considering that Activision might want to get the majority of sales and buzz with the N. Sane and Reignited Trilogies of remakes. Anyways, since the PlayStation Classic just came out today, Sony released the source code of it (there’s also documents detailing the licenses/software used) and as we all know, it uses PCSX-Reloaded as its emulation backend, although it is kinda questionable in that aspect, though it works generally fine. You can check out Digital Foundry’s analysis video on the performance and software. Anyways, within that source code at file name of “title.h” under the folder “libpcsxcore”, you can notice some titles that did not make it to the cut at all, no Spyro is to be found but a lot of classics are, such as Tomb Raider, Driver, MediEvil, you name it. 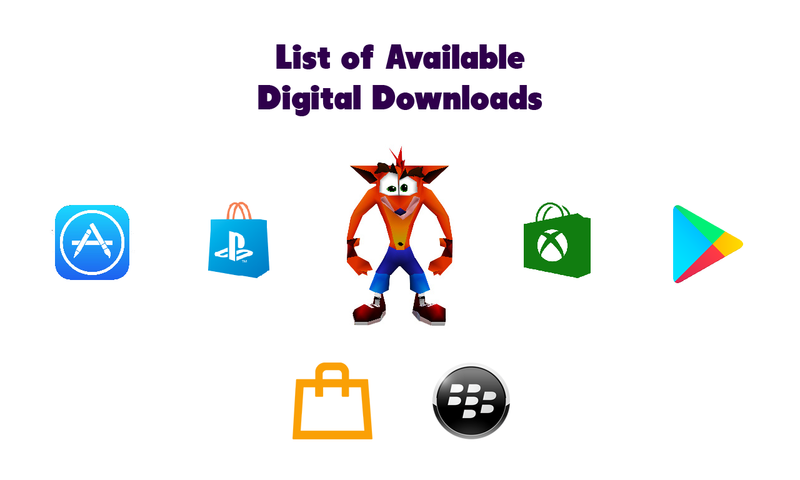 Since this is a Crash fan blog, we got to mention him, because there are two titles that can be found, not available in the main lineup, which is Crash Bandicoot and Crash Bandicoot 2: Cortex Strikes Back, kinda shocking and disappointing, right? Now, you can also say that these were just also titles that they were testing to see if they fit the system’s use of a USB D-Pad PlayStation controller instead of a DualShock. Regardless, it’s interesting to have this tidbit found in the system/source code itself. Thanks to pomfpomfpomf3, endrift and andshrew for the info! Next Post [TWEET] Tidbit about assistance of Vicarious Visions development for CTR Remake: Beenox.